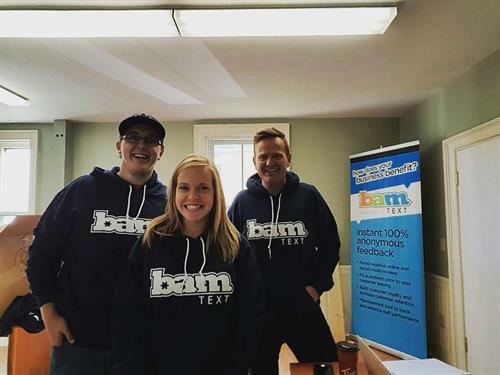 BamText launched in February 2014, and currently works with companies, across Canada in all 10 provinces and 15 states across the US. 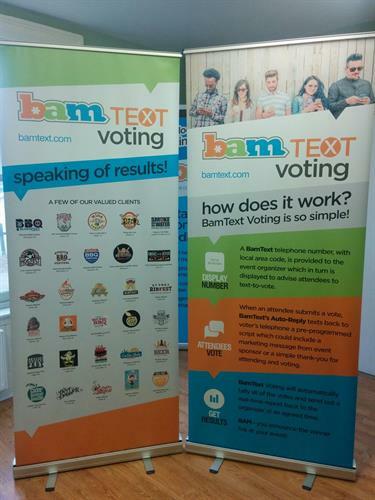 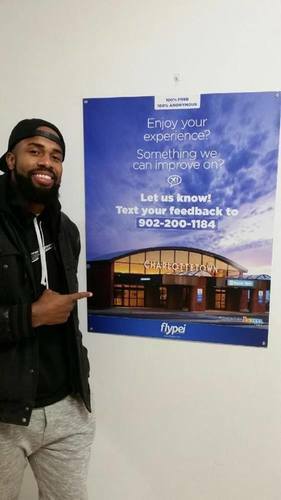 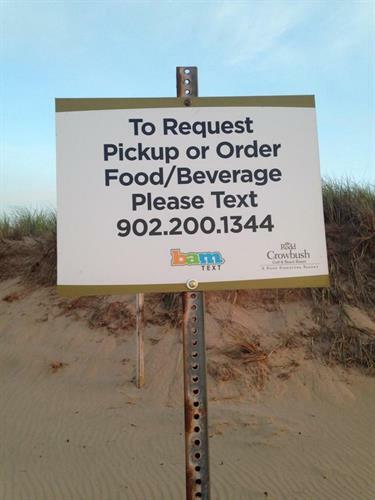 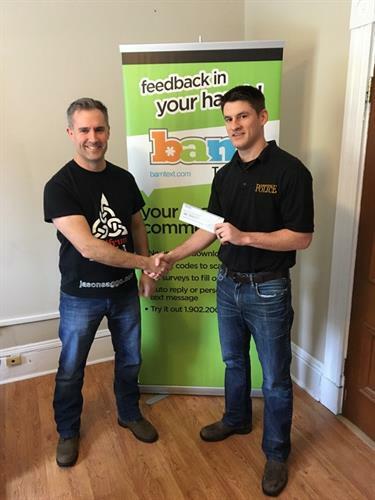 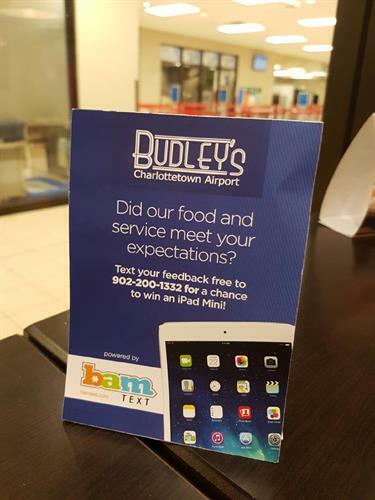 When BamText began they launched their text message feedback system which allows customers to provide feedback or requests in real time, via anonymous text message, directly to the manager on duty. 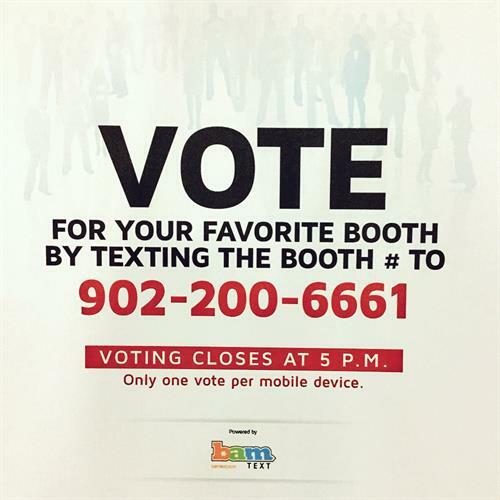 Since then, they have also launched a SMS Voting System, SMS Service Request system, and a new outbound texting information system called BamAlerts.